Interested in graduate school? 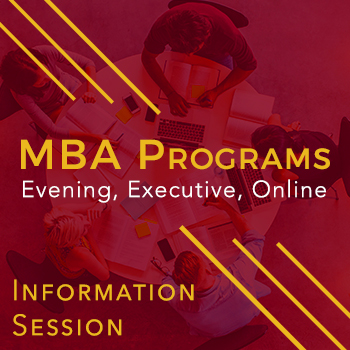 Attend an MBA information session to learn about the three programs Stan State offers. To register for an event, click on the desired date, and complete the form.